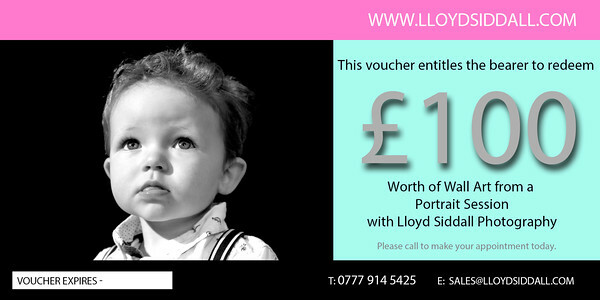 Portrait Session Voucher click the voucher, fill in the form and we will contact you! 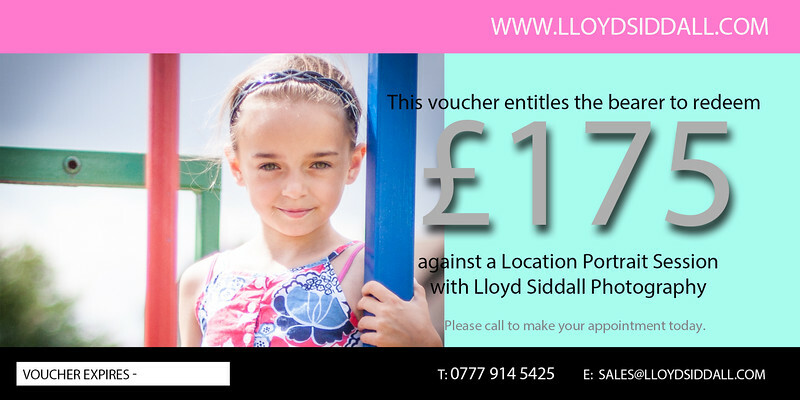 Location Portrait Session Gift Vouchers. NEW YEAR very special offer!!!!!!!!!! We have a very special offer for all our friend and followers on Facebook. If you are not a friend or a follower like our page to get your free session. 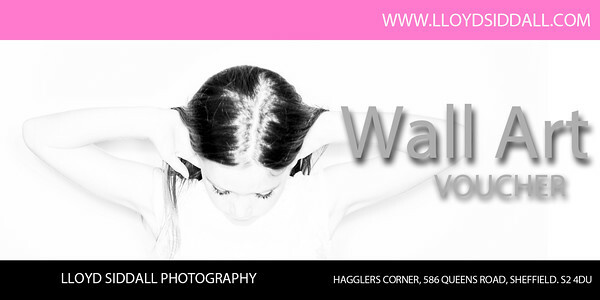 No Session Fee at all (worth £100) and a 7x5 desktop portrait image from the session (worth £75.00). 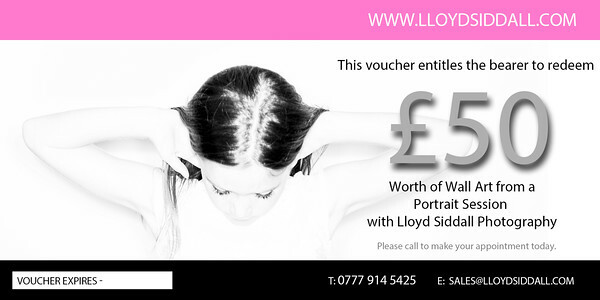 Also an entry into the National Xperience Portraits Awards with a total prize value of over £4000.00. ALL FOR FREE!!!!!!!!!!!!!!! To book your FREE session and entry into the National Xperience Awards please fill in the form below. 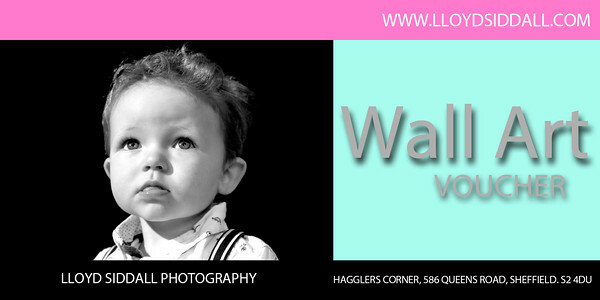 Wall Art Vouchers are designed to be bought as a gift which works in conjunction with the Location Portrait Session Gift Vouchers helping your friends or family who receive the gift voucher upgrade to Wall art be it a Framed, Aleo, Box frame etc. image from the session. Valentine's Day Bistro Gift Voucher click on the voucher fill out the form and we will contact you. More and more people are visiting the professional photographer to make sure they have great images that last beyond the moment of the selfie. This special gift from the Bistro includes the Professional Portrait session itself,Plus a beautiful desk portrait, fully framed for you and you to treasure forever. 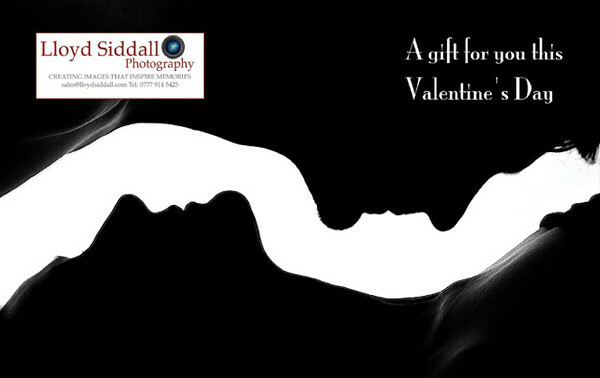 Also if you want we will enter one of your images in to the Prestigious Xperience Portrait Awards free of charge. The voucher must be used within 3 months. Voucher must be handed to us.